Cantu would be honored to be your designated wedding jeweler. 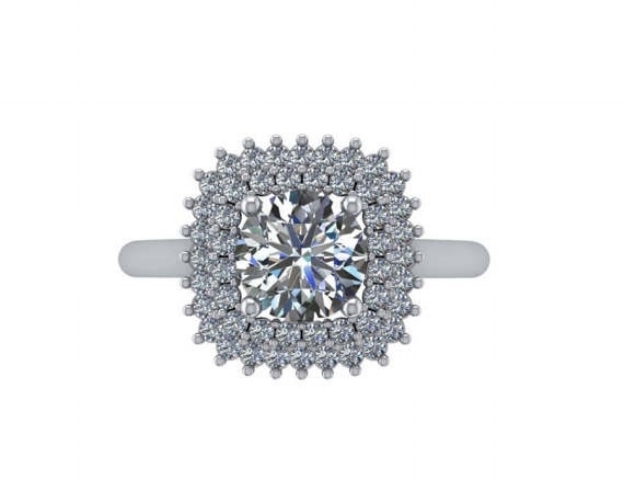 Choose from our selection or we can design an engagement set of your dreams. 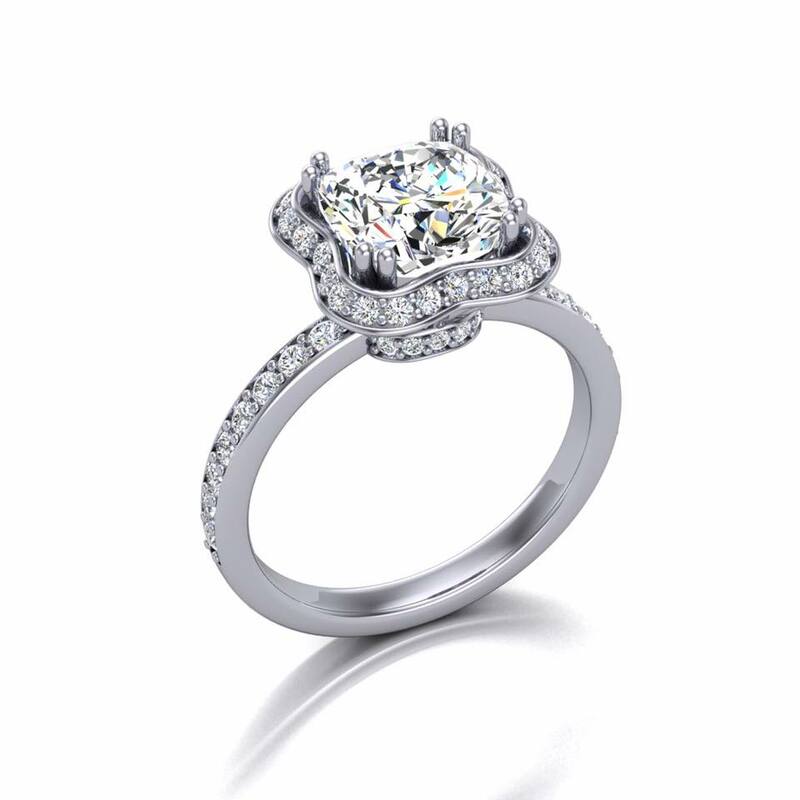 Cantu Fine Jewelry's Designer, Robert Cantu, has a selection of exclusive timeless pieces. He can also create a custom piece for you. Exclusively at Cantu Fine Jewelry. “Robert is such a talent. He is a true artist. I wouldn't use anyone else for my jewelry."